Spartan Races what are they and why do them? Usually, when I tell people I am doing Spartan Races I get puzzled faces. 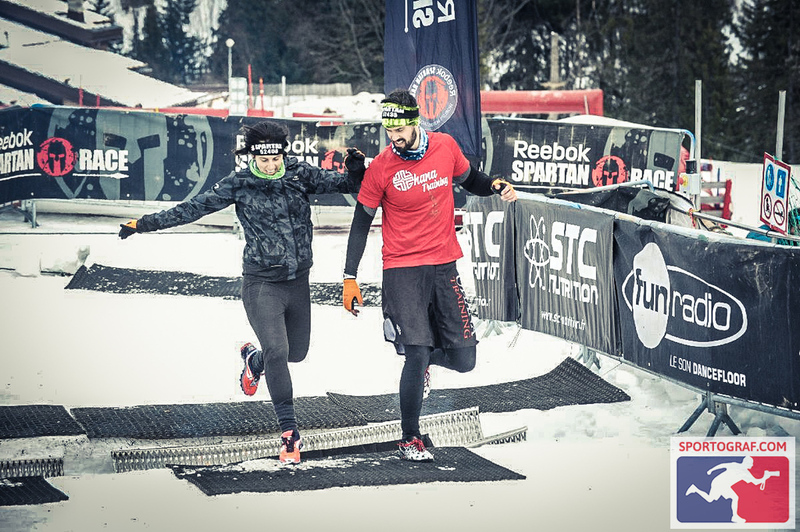 Spartan races? Insert really strange look of confusion. I then will proceed to say it is just like a run, more trail running with obstacles. Ohhhhhhhhh, ok typically says the person. Why do you do that? Ha. My response back is usually, why not? This year my life has been filled with races, training, and more races. Last July I registered and finished the Beast in Morizine (my first Spartan Race) and was hooked. Right after, I quickly registered and completed the Super and Sprint in Barcelona, to now only being a week a way from my first race in the Competitive Heat in Paris, where I will be doing a Super and Sprint in one day. 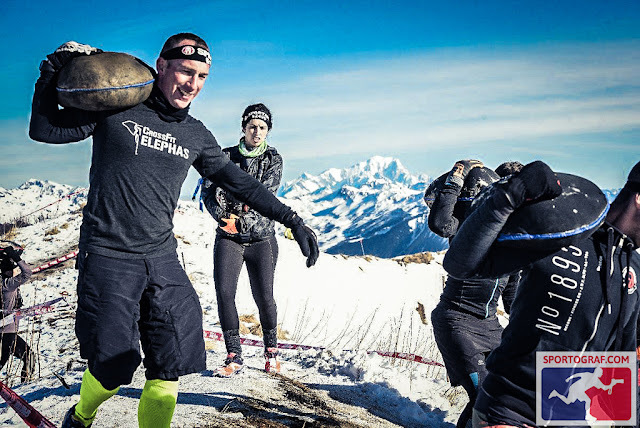 Being that Spartan Races are a huge part of my life I thought I would explain what a Spartan Race is, why I do them, and maybe inspire you to register for one yourself. 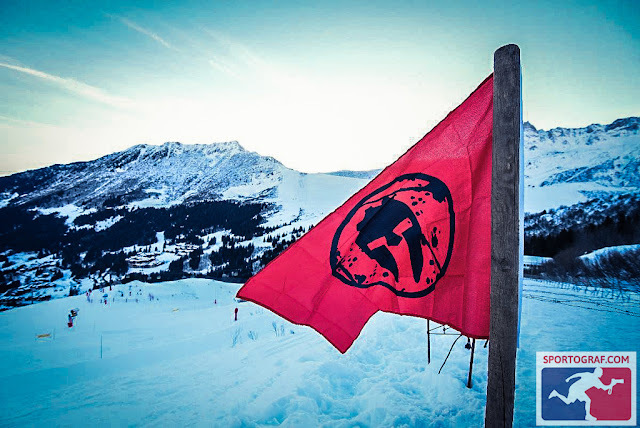 I really caught the bug for Spartan Races after doing Spartan's first Sprint in the snow at Valmorel in France. Here I registered for two days of racing. I don't know the exact number but I am pretty sure I was one of the only few along with my fave training partner to register for two races in two days. 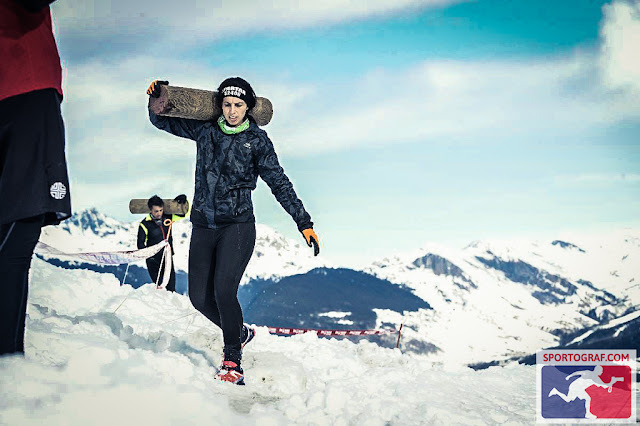 Two days of running in the icy, cold snow, with obstacles, burpees, exactly what was I thinking? I will be completely honest with you ... the first day was very challenging. This California girl is really just not use to the snow. I ran with a team and thankfully they offered words of encouragement, motivation, and were there to literally pick me up when I fell. This was enough to get me to the finish line, and boy did it feel great. That evening I laid in bed thinking, "why the heck am I doing another Sprint tomorrow?" I contemplated making a thousand excuses but knew in my heart I would be so disappointed if I didn't race. 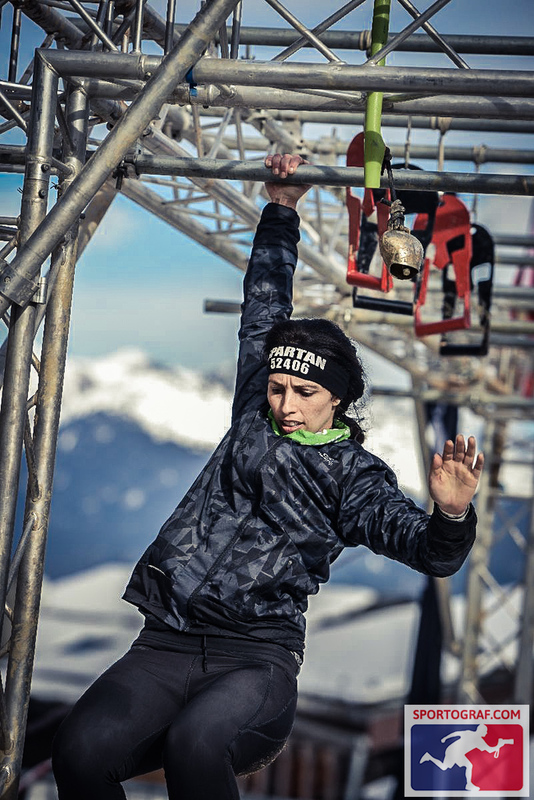 What I have learned doing these Spartan Races is to: not let fear dictate one's decisions in life. Often our fears are unrealistic, not rational, and often worse than the actual outcome. So, I laced up my shoes, wore my special waterproof socks that actually did nothing after an hour of running in the snow, and was determined to finish the race. Annnnnnnnd thank goodness I raced. The second day was incredible, challenging, but oh so incredible. I completed every obstacle and did not have to do one burpee (and for my fellow Spartans you know what this means). It is the best feeling. But, my greatest achievement this race was keeping my mental game strong and focusing on the present moment. I was sore, tired, bruised, but I was able to race again. I pushed through. The moment I jumped over the fire pit, and crossed the icy finish line I realized: Wow, I can push through. and push through future challenges that may come. It is pretty surreal to me when I list off the races I have done in the past year. I had this crazy idea to do an Ultra Beast (this July 1st) but I had no idea how much I would change physically and mentally during the time training and racing in between. I thought I was strong before, but I was scared. I am still scared but I do the things I am scared of, and that is why I love Spartan Races.